With so many mobility vehicle options to choose from, how do you know which one is the best fit for you? Many vehicles can be modified with hand controls, foot pedals and adaptive equipment to make driving easier for someone with limited mobility. As important as these modifications are, if your vehicle is not accessible, they will do you no good. Choosing the right mobility vehicle starts with accessibility. As a wheelchair user, it’s paramount to have a vehicle that you can easily and safely enter and exit. If you have strong upper-body strength and can transfer easily, a sedan or coupe may be an option. However, if you use a large power chair that won’t fit in the back of a car or are unable to lift your chair into the car, a minivan may be a better choice. For Caregivers who want a smaller mobility vehicle, an SUV is an ideal choice. When deciding which style of mobility vehicle is best for you, think about how you will use the vehicle; who will be driving and riding as passengers. Do you have a manual chair or power chair, is it large or small, will you need a larger chair in the future? These are all questions to answer before you start shopping. A sedan or coupe will require you to transfer from your wheelchair to the car seat, which can put a lot of strain on your arms and shoulders – or those of your caregiver. 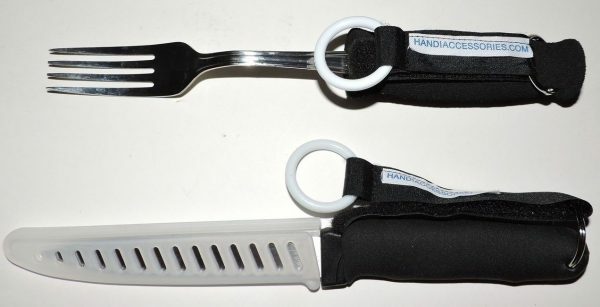 When you think about a long-term solution, having to transfer and load a wheelchair for a number of years may not be practical. Standard cars may have motorized lifts or platforms attached to lift chairs, but these are generally just for loading a wheelchair into the vehicle and don’t assist with your transfer. Compared to a minivan or SUV, cars have limited space for movement or passengers. SUVs are similar to sedans in that they are smaller than a minivan, but compared to a car, have much more room and seating flexibility . Wheelchair accessible SUVs are a great option for Caregivers who want a mobility vehicle but don’t need the extra space of a van. Features like an in-floor ramp, removable passenger seating, and unobstructed entry and exit will make your trips easier and more comfortable for driver and passengers. Because an SUV is large enough to accommodate both manual and power chairs, transferring is unnecessary and space is generous. Wheelchair-accessible minivans are the most practical option if you have a large or heavy power chair. 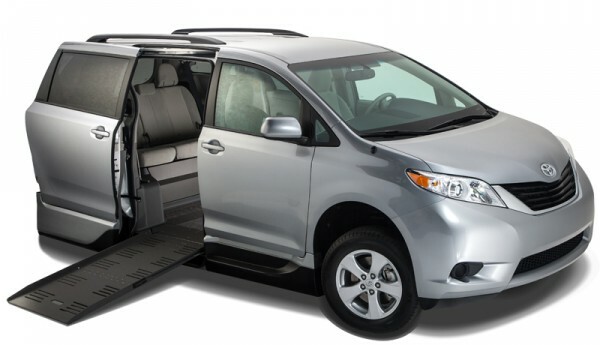 Converted minivans come with ramp systems and automatic sliding doors that make entering and exiting the vehicle easy. 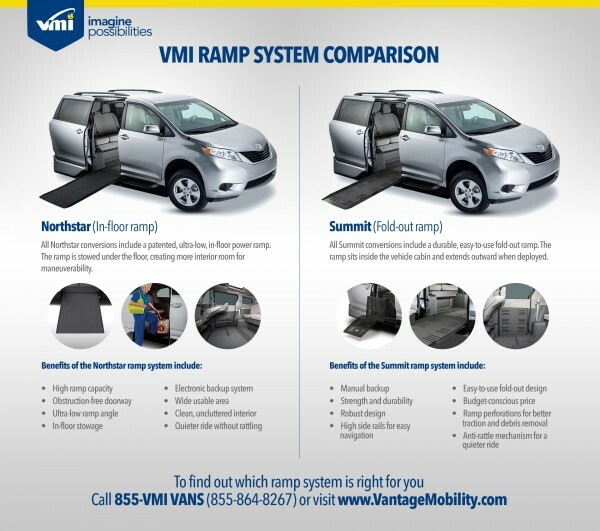 Ramps, whether manual or powered, make getting in and out of the minivan quicker and more convenient for both wheelchair user and caregiver. Some wheelchair-accessible minivans offer flexible seating options like jump seats for passengers or removable and interchangeable seats for wheelchair users. Accessible mobility minivans are a great option because as they are spacious enough to accommodate a large or tall wheelchair without being so large that they are cumbersome to drive. Each type and style of vehicle has its own unique features. By taking time to reflect on what features and options are important to you, choosing the right mobility vehicle won’t be so daunting. 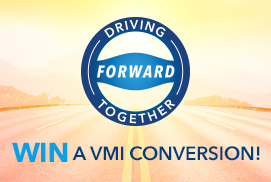 If you would like assistance with comparing vehicle styles and options, or would like to find your local VMI Authorized Mobility Dealer, our experienced Customer Advocate Team is eager to help. 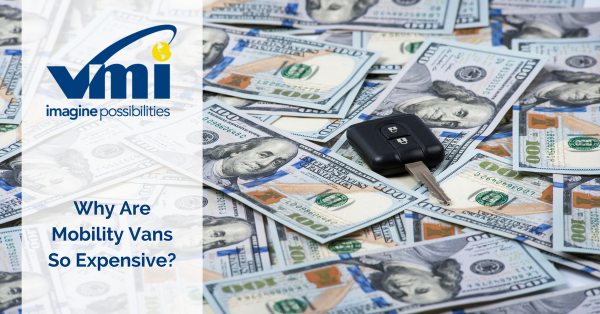 Call them at 855-VMI-VANS (855-864-8267), email them at CustomerAdvocate@VantageMobility.com, or contact them online.